There are many different types of whiskey out there and today you're going to learn all about them and what makes each one unique. 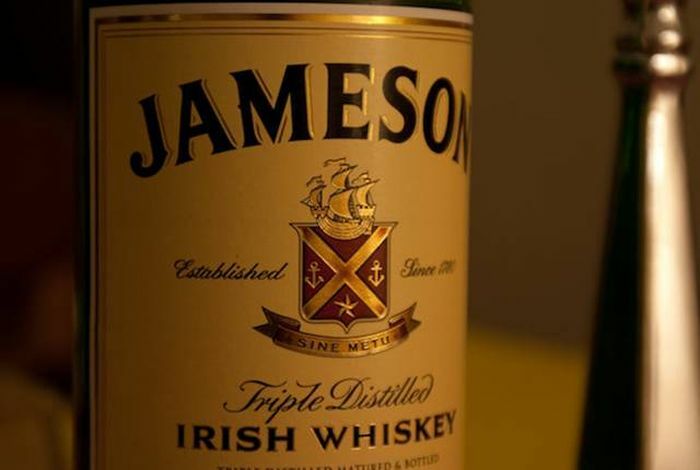 So what exactly is whiskey? In the most basic definition, it’s a distilled alcoholic beverage made from fermented grain mash. Generally, the mash is aged in wooden casks which gives whiskey that distinct brown color and taste. Some of the more popular brands include, Jack Daniel’s, Maker’s Mark, Bulliet, Johnnie Walker, Macallan and Glenmorangie. However, within the category of “whiskey” lie several confusing subsets, often containing subtle (yet important) differences. 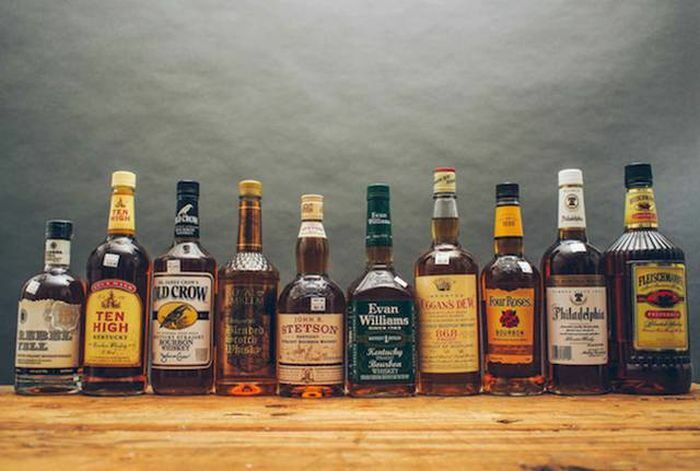 What makes whiskey classified as bourbon? The mixture of grains from which the product is distilled MUST be at least 51% corn, rye, wheat, malted barley or malted rye grain. It also must be stored within a charred oak container and cannot contain any sort of additive. 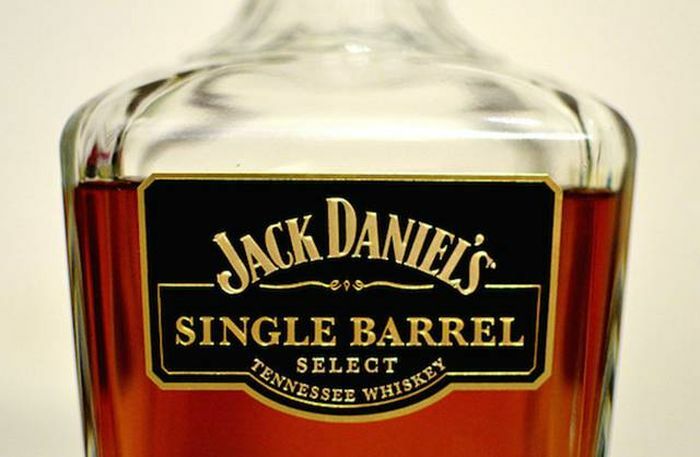 Tennessee whiskey is not just a bourbon with a different name. The two are actually very different. What separates these two is the method used when filtering known as ‘The Lincoln County Process’, where the whiskey is filtered through charcoal before going into a cask. While scotch is still technically whiskey, it’s made quite differently. Normally, it’s distilled and matured in Scotland and made from malted barley instead of corn. 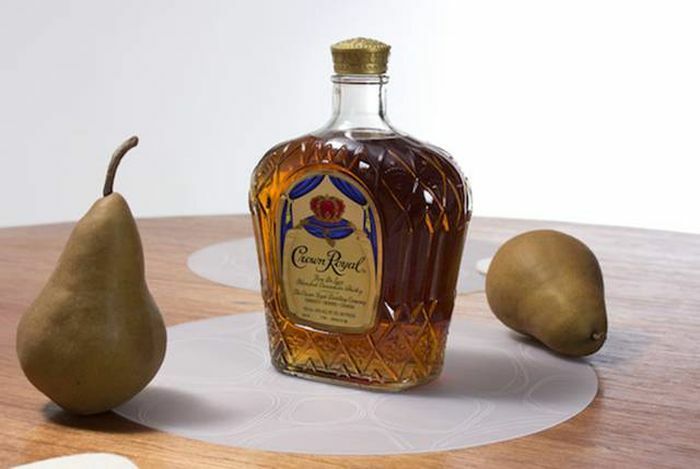 It tastes similar to bourbon, but has a trademark ‘bite’ that drags along the back of your tasting. 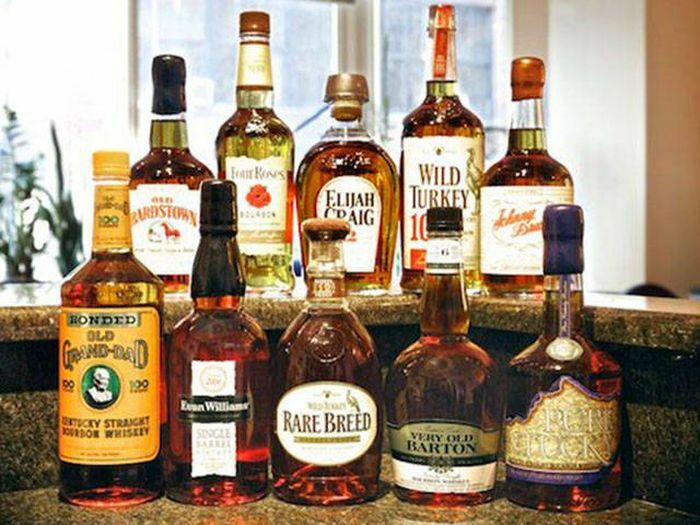 Canadian whisky (spelled without the ‘e’) is interchangable with the term ‘rye whisky’ in Canada. 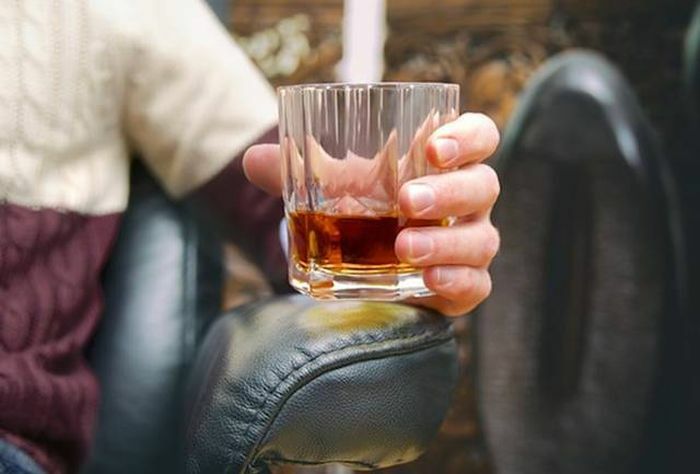 This form of whiskey is normally lighter and much smoother. It’s usually made with different grains, but corn is often most prevalent. Most Scottish whiskey is distilled twice, which is where Irish whiskey separates itself. Before it’s bottled, Irish whiskey goes through three rounds of distillation. Compared to the Scottish stuff, Irish whiskey uses a lot of barley and doesn’t have that smoky, burnt-rubber taste that you’ll find from the peat (which is essentially partially decayed vegetables) that’s in Scotch. Fun fact: legally, Irish whiskey must be aged in Ireland for at least three years in wooden casks to be considered whiskey. 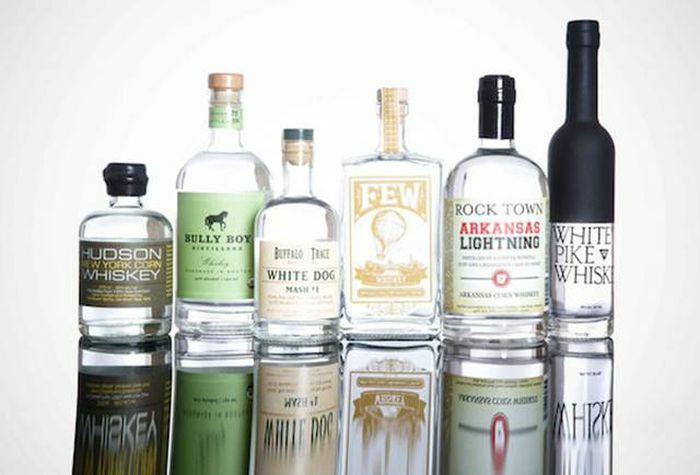 According to Wikipedia, ‘moonshine whiskey’ is just slang for a quickly distilled un-aged corn mash. It derives its name as early English smugglers produced it illegally and at night, by the light of the moon. This stuff is only white because it hasn’t seen the inside of a wooden cask. 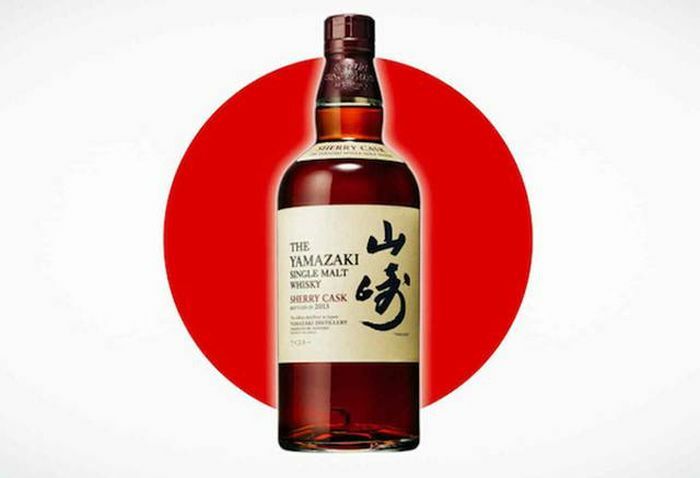 Japanese whiskies were first modelled on Scottish whiskies. Suntory’s first master distiller (Masataka Taketsuru) studied in Scotland and wanted to bring the drink home, so they are produced in much the same way. And they’re doing something right, as Suntory’s Single Malt Sherry Cask 2013 was named the best whiskey in the world last year by Jim Murray’s Whiskey Bible.